Certified Athletic Trainers will be available at both Franklin County High School and Huntland School. These athletic trainers provide valuable service to our athletes, schools, coaches, and are now beginning to be used in our middle schools as well. When an athlete is injured during practice or an event, the athletic trainer and/or coach is responsible for completing the appropriate report. This report will then be submitted to the school principal and forwarded to the Safety Supervisor at the Central Office. The Safety Supervisor will alert V.R. Williams. The student's parent/guardian will be mailed information from V.R. Williams. A Concussion is a traumatic brain injury caused by a direct or indirect blow to the head or body. The Franklin County Board of Education adopts the guidelines developed by the Tennessee Department of Health to inform and educate coaches, school administrators, student athletes, and parents/guardians of the nature, risk, and symptoms of concussions and head injuries. 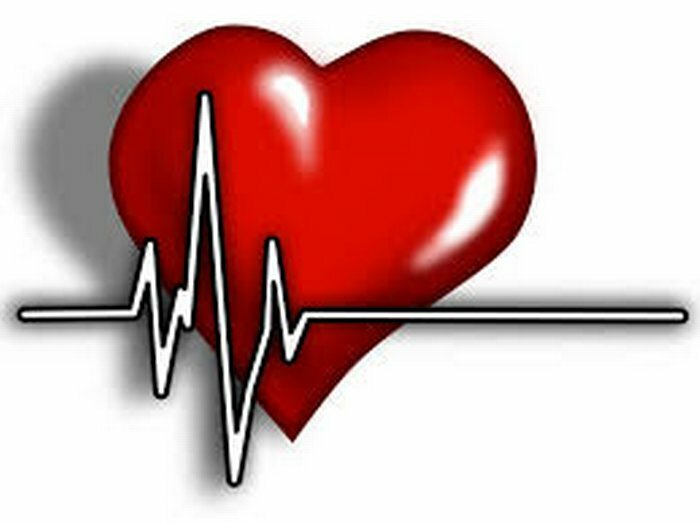 Sudden cardiac arrest (SCA) is a condition in which the heart beat stops abruptly and unexpectedly, preventing blood flow to the brain, heart, and the rest of the body. The Franklin County Board of Education recognizes that SCA is a serious heath issue and should be treated as such. The Board has adopted the guidelines, forms, and pertinent information developed by the Tennessee Department of Health to inform and educate coaches, school administrators, student athletes, and parents/guardians of the nature, risk and symptoms of SCA.